Send Large Files Online For Free – Sending or sharing large files, sometimes annoying people, reluctant or difficulty in shipping. You who used to work with large files must have felt this way, especially if the file is used for certain purposes in a matter of hours. Confused with the problem, and want to find a solution? If so, maybe the reviews below can help you. Google service is one of my favorite drive to send large files online, because it provides 15 GB of storage space. To use it, you simply go to Google Drive or directly to your Gmail account. And all you have to know is that Gmail is only capable of sending or receiving 25 MB of files. So, is it just Google Drive that can accommodate large files? Of course not, because there are still other websites that provide similar services. One of the reasons why you should use WeTransfer is its easy- to-use procedure. When using WeTransfer, you can directly send large files online (2 GB) without registering. However, to note is the file submissions will be deleted within a week. To further simplify or extend the active period of the file, you can buy the plus version. You are lazy open the laptop lid can also use WeTransfer via Android and iOS. In addition to making it easy to send files, the WeTransfer app is also not too large and takes up too much RAM. 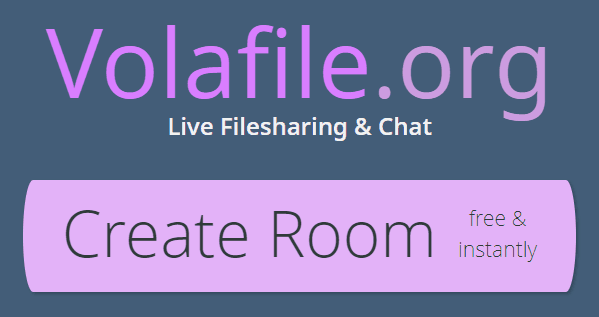 This site is more similar to a chat app, rather than sharing a file. Why is that? Because inside the site, you can invite friends via email to chat and share files. If WeTransfer simplifies users in a way without having to register, then in Pibox must register and has provided a storage of 3.14 GB. Unfortunately the Pibox is given a deadline, where you can only use it in a matter of 20 days. And if you want to continue to use it, you have to spend money is quite expensive, ie 9 to 34 dollars per month. If in design there is a Crello that resembles Canva, then in the matter of sending any file there is a Filemail that resembles WeTransfer. This site is almost similar to WeTransfer, as both provide time limit of 7 days for retrieval of sent files. However, in the storage business, Filemail is larger by providing 30 GB capacity for its users. 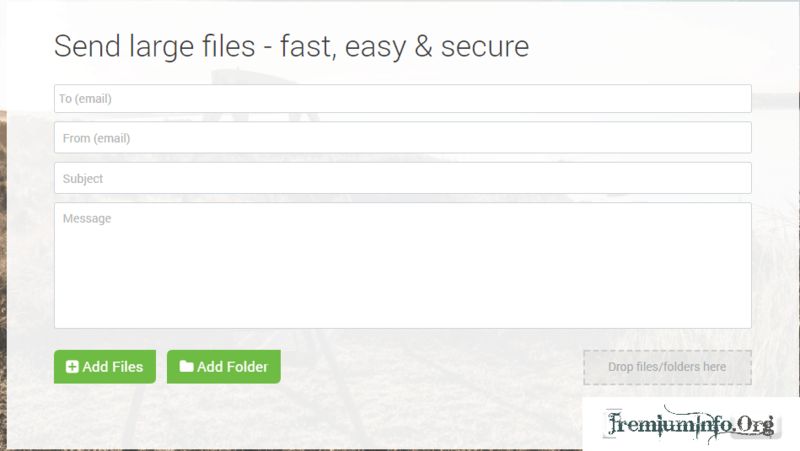 In addition, Filemail also provides Apps and Plugins that may one day help you in your work. If the free version is still not satisfactory, you can also buy a pro version with a price range of 9 to 15 dollars per month. It could be the site that will be your favorite, when you want to share files with others. Not meant to exaggerate than others, but the reality is so, where sending files via Send Anywhere is very fun. First, you can choose to send files through links or email addresses. If you forget an email address someone can choose a link, then provide information to the person whom you want to sent the file and download it. Remarkably, there is no paid version on this site, so you can send 4GB files to anyone anywhere, anytime and unlimited deadlines. Volafile is similar to Pibox, but Volafile is superior because there is no trial version. What is unique about Volafile is that you are not asked to enter email address or contact, when registering. In addition, you can also use this site, like social media because friends can be invited and share files through Volafilemu URL link. As for the file capacity offered, Volafile provides 20 GB for a period of 2 days. And if for 2 days the file never taken, then the system will delete it. Almost the same as the Send Anywhere whose operation is so easy. pCloud also gives the same, where you can send 5 GB for files, data encryption and the number of recipients that can be download by ten people at once. In addition, you can also enjoy pCloud via Android, so no need to bother to open a personal email when you are on a trip or certain conditions. How, interested in using pCloud in sending large files online? If it is, you can try it now. You can also try Free P2P file sharing softwares like BitTorrent , qBitTorrent which provides free access for large file sharing. Sending files is a common place job in this era of technological development, because in this era almost everything is sent via online or digital. However, sometimes the large file size makes a person confused what to do. And the six ways above are expected to answer the problem, so your work is no longer disturbed due to the large files. Finally, that’s what can be said. And hopefully the six ways above to be an alternative option, in addition to using Google Drive and Dropbox services. Thanks for your valuable comment and Miss You a lot. Thank you for all the tips! When I need to send large files, I prefer MyAirBridge.com. With this online service you can send up to 20 GB totally for free, without any registration and with the highest possible encryption during the transfer.